With the launch of the updated BMW i3 and i3S, the European market will be losing one of their variants – the Range Extender (REx). For Model Year 2019, the U.S. market will continue to get the i3/i3S REx. Apparently the change in strategy has to do with the customer type and distances travelled, where the profiles of a European customer versus a U.S. one are quite different. 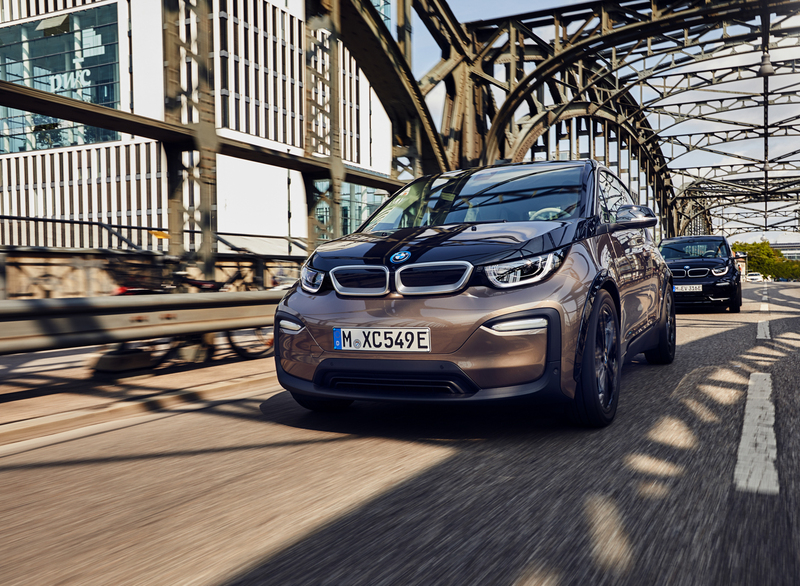 BMW feels that in most uses cases in Europe, the new range of the 2019 i3 is more than adequate and over the last two years, they have seen a decline in the number of REx models ordered. For 2019, the i3’s battery capacity has expanded to 120Ah. Gross energy content has increased to 42.2 kilowatt hours, up from 33 on the previous version and 22.6 from the original. The electric range is now up to 153 miles. The i3 continues to make 170 hp, or 181 hp on the i3s. The rear-mounted electric motor sends power to the rear wheels through a one-speed automatic. 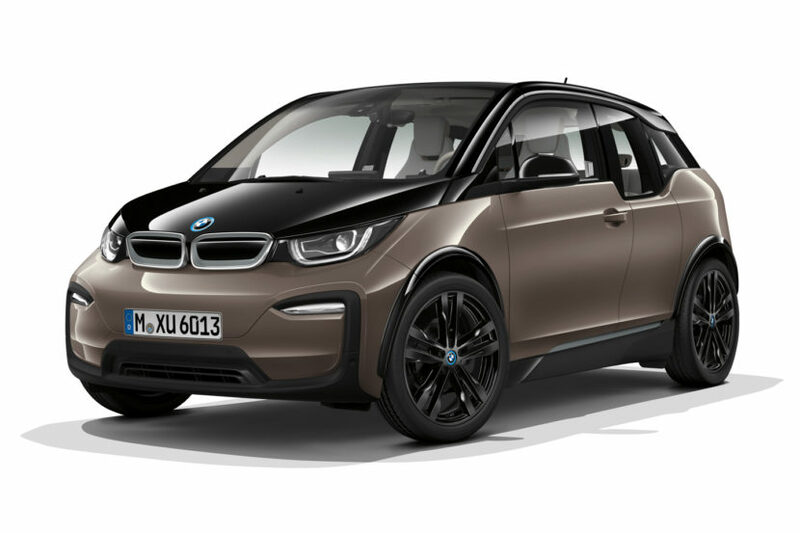 On top of the higher-density battery, the BMW i3 120Ah also gets a couple of visual tweaks, both inside and out. Up front, new LED headlights are with cornering lights and adaptive high beams are available. While BMW’s new iDrive 6.0 is now as-standard, where it used to be an option. It also gets an optional WiFi hotspot and wireless charging for capable mobile phones, another first for the i3. A new color option, Jucaro Beige Metallic, is now available, with the Mega World interior now getting Brown Trim and Mega Carum Spice Grey SensaTec with Brown Cloth highlights.